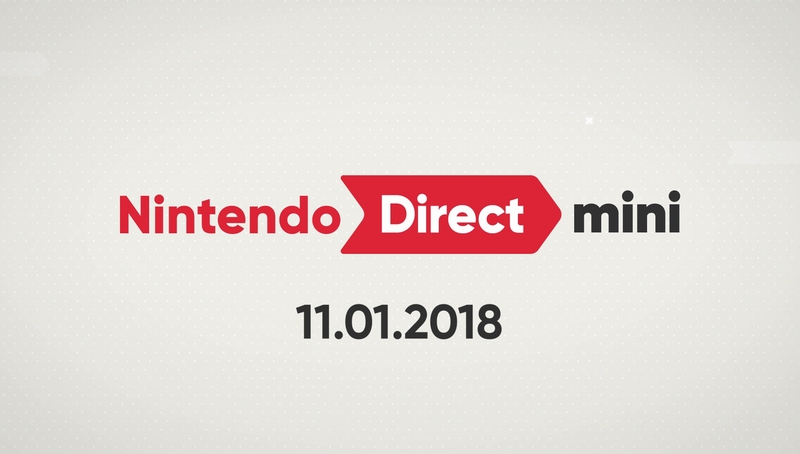 Welcome to Nintendo Direct Mini! Watch the presentation for updates on select 2018 titles for Nintendo Switch. Click the videos to watch them again at any time! See updates and announcements for select 2018 Nintendo Switch titles in this Nintendo Direct Mini! 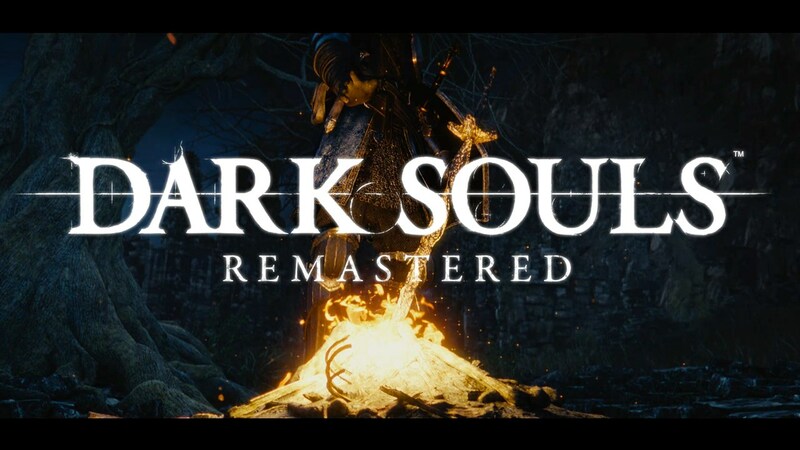 Prepare for tough challenges ahead… Dark Souls™: Remastered strikes Nintendo Switch on 25/05. 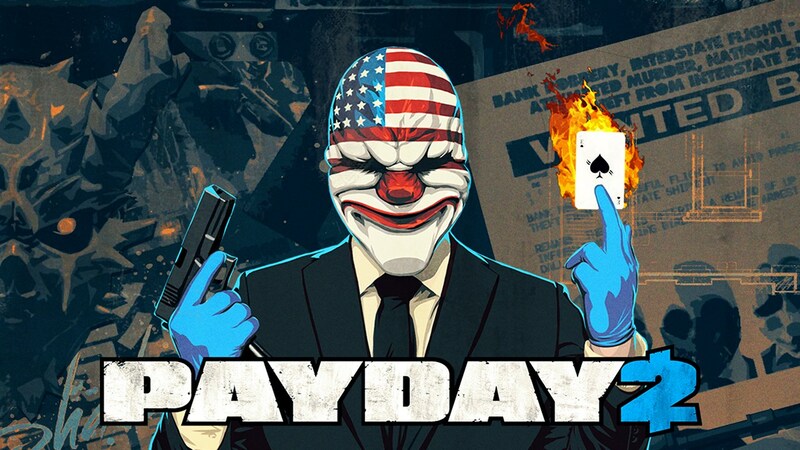 PAYDAY 2 is sneaking onto Nintendo Switch on February 23rd.